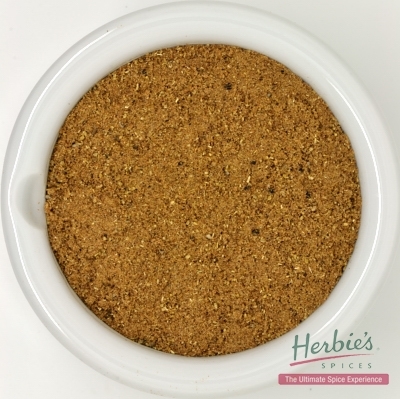 Description & Use: Orris Root Granules are made from the root of a variety of iris. The aroma is sweet, fragrant and has a faint cosmetic-like smell. The flavour is similarly sweet with a touch of bitterness. 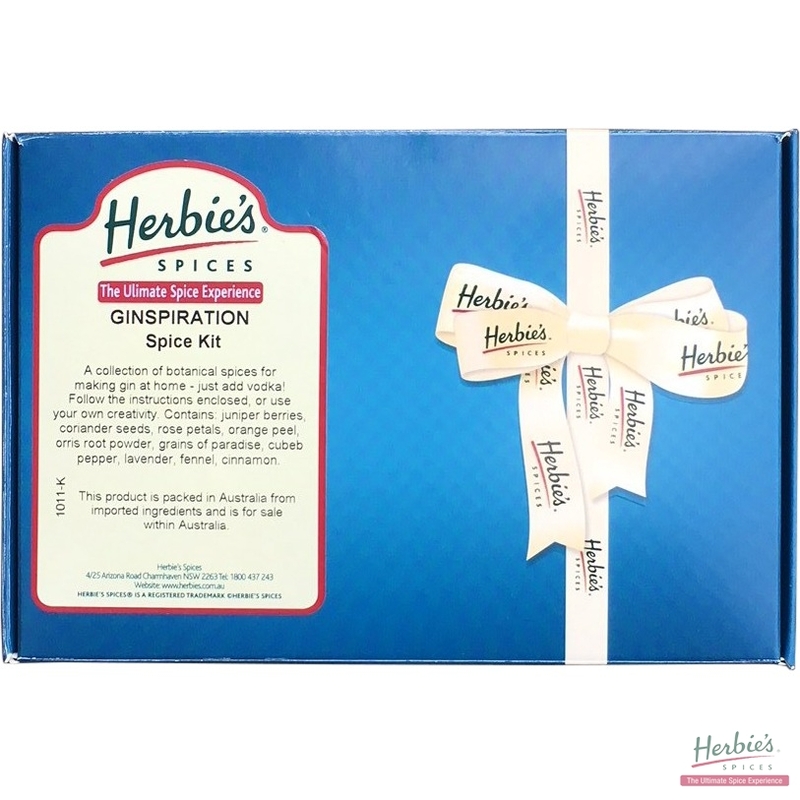 Orris Root Granules are used along with coriander seed and juniper berries, and other exotic botanicals to make gin. 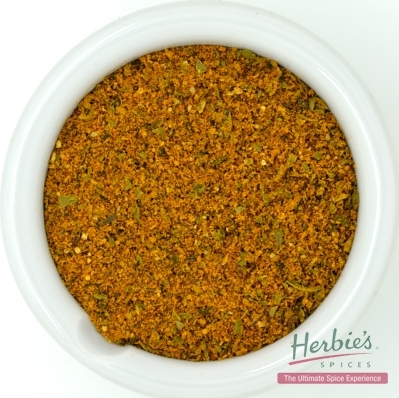 It is also a fixative with essential oils when making pot-pourri, however its most exotic application is in the Moroccan spice blend known as Ras el Hanout. 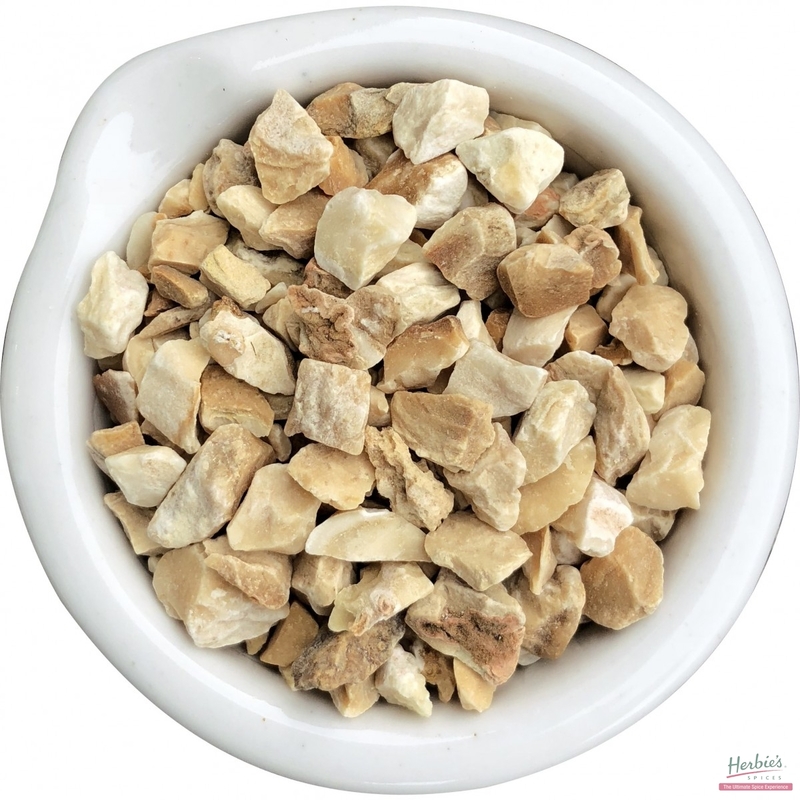 Orris Root Granules are quite strong, so is best used sparingly.